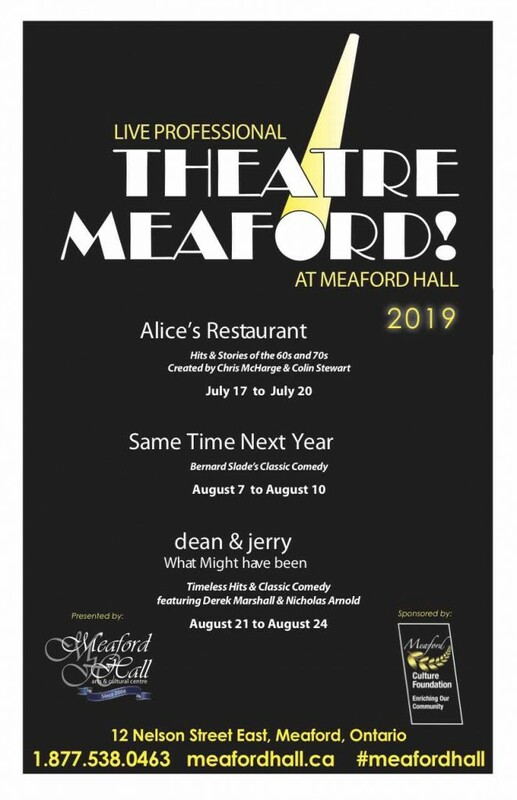 Meaford Culture Foundation is very proud have sponsored the return of 2018 LIVE SUMMER THEATRE to Meaford Hall and to be again sponsoring 2019 THEATRE MEAFORD at the Hall. On behalf of the Pursuits Program at Georgian Bay Community School, I would like to thank you for your involvement with this unique program opportunity for our local students. 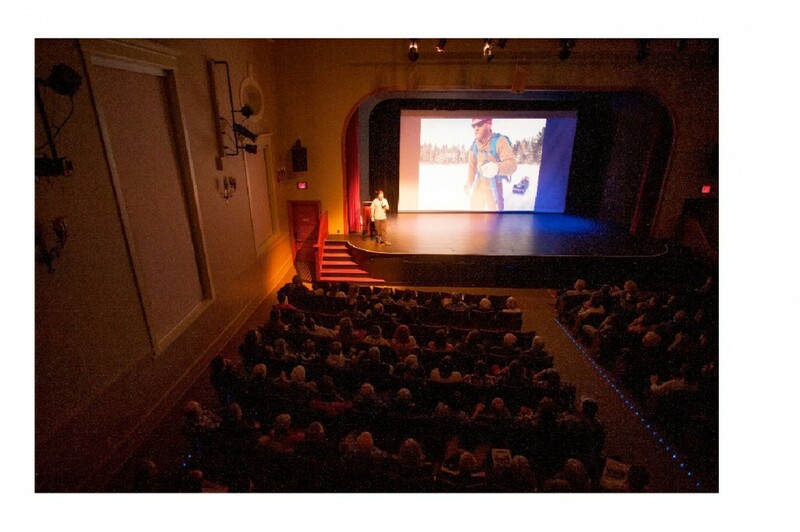 Through the generous financial support of the Meaford Culture Foundation, Pursuits was able to continue their annual Film Festival at the Meaford Hall. These annual event provides experiential educational opportunities and fundraising possibilities to enrich the Pursuits Program and continue to make it sustainable for our local students. The Meaford Public Library received a big boost this week. The Meaford Culture Foundation donated a cheque for $10,000 to the library, to be used for early literacy computers in the Junior Library. Foundation Chair Rod MacAlpine said at the cheque presentation, “The Foundation is delighted to be able to contribute to the promotion of youth literacy. It is the Foundation’s mandate to support youth involvement in arts and culture including literacy through our Community Outreach Program.” The early literacy computers will be installed in the library in Fall 2018 and will move with the library to its new location at 11 Sykes Street North. Library staff were thrilled to receive the news of the donation. 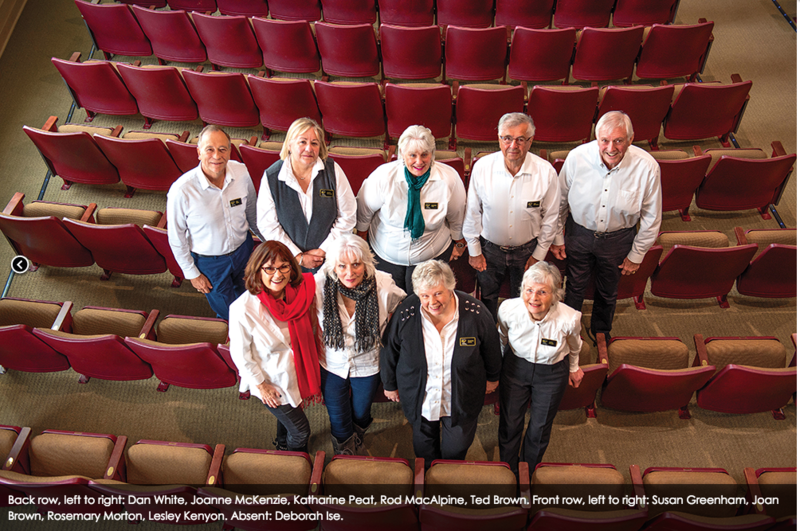 Lynne Fascinato, branch manager and Deputy CEO of the library, said, “The Meaford Public Library thanks the Meaford Culture Foundation for their generous contribution to the Junior Library. Our previous single Literacy Station attracted approximately 36 users per week so we are very excited to be able to replace it! These stations make literacy development and skill building fun and easy for our young patrons and help prepare them for school. These new stations help attract children and their families to the library on an ongoing basis.” www.meaford.ca/NewLibrary. Present at the cheque donation from left: Lori Pierce; Nancy Primak – Meaford Public Library Board Vice Chair; Lynne Fascinato; Foundation Chair Rod MacAlpine; Meaford Culture Foundation Directors Joanne McKenzie and Susan Greenham; Peter Bantock.